A brief re-imagining of League of Legends champion Mundo into an Overwatch hero. Mundo always regenerates a small amount of health per second. Mundo swings his cleaver dealing melee damage. Throw Cleaver (hold to control throw distance) at the cost of health. If a hero is hit Mundo gains some HP and the hero is slowed. Mundo performs a special cleaver attack that does proportionally more damage the lower Mundos health is. At the cost of health Mundo gains higher regeneration, and increased movement speed. Whilst playing League of Legends I hosted a review center on EU West, and with that experience created a number of champions. 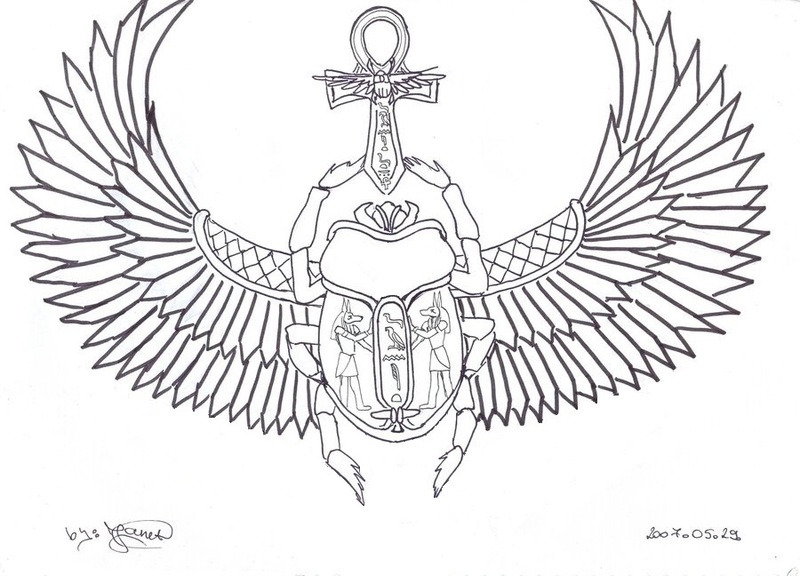 I did not create the following art, they were used as reference images during the design process. Each champion had distinct design goals which drove its creation. Tank that absorbs his allies pain (relevant when considering his lore). 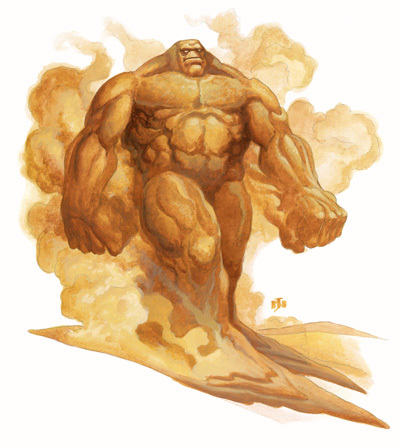 A sand Golem, so integrating sand into his design was vital. Biological experiment. 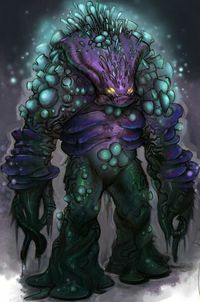 A mutated monster that creates and’s spreads spores. A tank that utilized stealth. Hugarfen is a manaless champion from the Plague Jungles who uses its health as its casting resource. I’ve written a short introduction that I highly recommend you read before moving on to the champion description. This image is not owned by me and was sourced from here. When writing Hungarfens lore I choose to be unconventional. My intention was to craft something with little less hand holding. I want to challenge the reader to make inferences while giving them the ingredients to do so. I want the reader to not just read, but think and discover. Hopefully I made that possible. Lets get started, shall we! Hey everyone this is my first time posting a champion on the forms. So here is an idea of mine and I’d really like to know what the community thought of it. Any and all feedback is welcome! Here’s this great art by radiationboyy. It captures the bulky, powerful, yet lumbering sea crab style that I envisage for Chowder. As a small addition though I would add some chains to his claws for a better fit with his lore and Q.
I do not own this art, for the original posting please follow the link below. 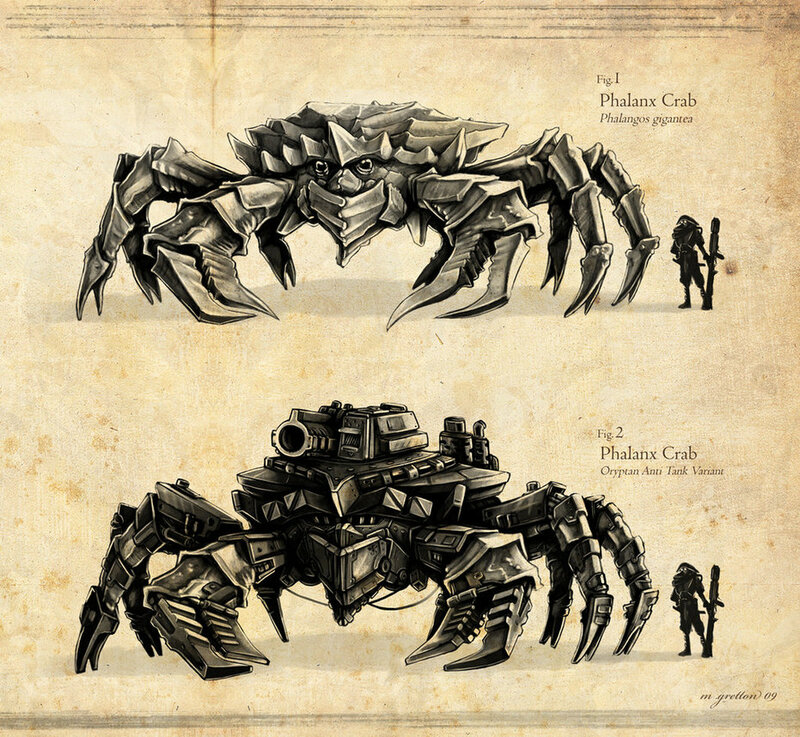 Worth their weight in gold, the deadly Storm Crabs of the Guardian Sea were a short-lived Noxian delicacy. Taken from the depths of the Guardian Sea to the bustling Ivory Ward Marketplace, such a prize brought Noxus’s lowly fisherman much needed respect. Some say the crabs had learnt the ways of the storms when Runeterra was young, that’s why they lived in the heart of a seemingly endless one. Hearing the tales of the Storm Crab hunters, a promising young Noxian saw an opportunity to magnify his strength and end an indulgence that he saw as a sign of weakness. Arranging two ships he set off, and after two perilous weeks on the sea the storm was in sight. He brought death, overseeing the systematic destruction of the Storm Crabs. When all the crabs were either slain or captured, he left, leaving the remaining petty work to his crew of weaklings. The crew gorged themselves on crab. Arguing amongst themselves about how to cook the last Storm Crab one dish stuck, Chowder, that crab took it as his name and as a reminder. Having watched the annihilation of everything he knew and held dear drove Chowder insane, a mighty storm was brewing. With new found strength Chowder broke free of his chains, and with maddened frenzy shredded whatever was in his path, including the ship. With nothing left Chowder roamed the seas indiscriminately destroying, soon becoming a threat to the trade routes of Blue Flame Island. Fizz the savior of Bilgewater sought out this new menace. On finding the it Fizz was capable enough to stave off its attacks long enough to communicate with the monster. On Hearing Chowders tale and learning of his desire to find the young Noxian soldier, Fizz informed Chowder that what he sought could be found on the fields of justice. Thus Chowder joined the League of Legends to find and destroy that young soldier that started it all. League of Legends is described by some as the equivalent of electronic basket ball, by others like AngryJoe as “crack”. I agree. This Multiplayer Online Battle Arena (MOBA), where team work is essential to success has players take control of a single unit in a multi-player match up, with the goal of destroying the opposing teams ‘Nexus’. League of Legends or LOL (though well executed) is not an original idea. 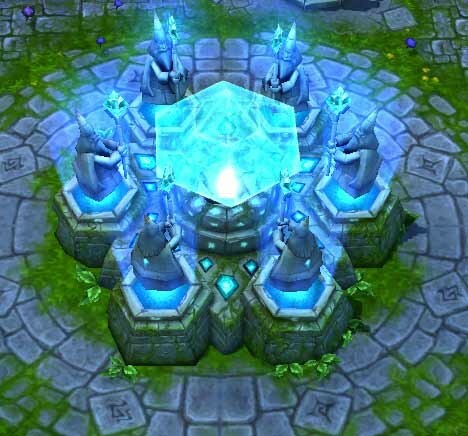 In fact it was originally conceived as Defense of the Ancients (DOTA). Based on a mission from Starcraft, DOTA was a custom game created by Eul on the popular Real Time Strategy game Warcraft 3: Reign of Chaos. Unfortunately Eul did not update his map, and so others created spin-offs; it was Steve ‘Guinsoo’ Freak who got it right. 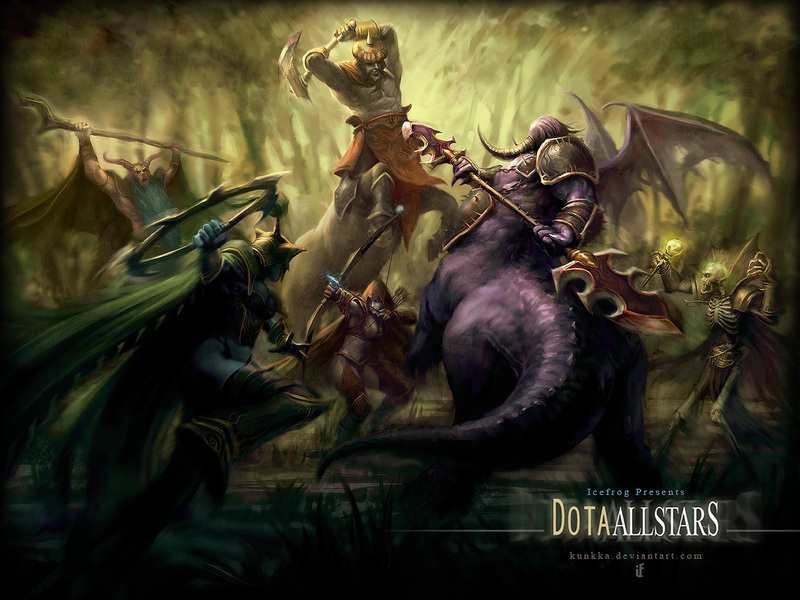 Guinsoo created a variant of DOTA calling it DOTA: Allstars. He then put in an enormous amount of work in to adding new champions, items and game features. He later handed it over to Abdul ‘Icefrog’ Ismail who continued his work. At present IceFrog has gone onto become a lead designer at Valve working on the sequel DOTA 2.